You MUST read this book. Rude Cakes by Rowboat Watkins. It's pretty much impossible to walk by this book and not pick it up. Just look at that cake! Adorable! In fact, so adorable, that we've made it Picture Book of the Week. The inaugural winner. Also, it's by someone named Rowboat Watkins. How is that not a selling point? It's the story of an angry cake, and the lessons a case of mistaken identity can provide. All kidding aside, this is a delightful little book. 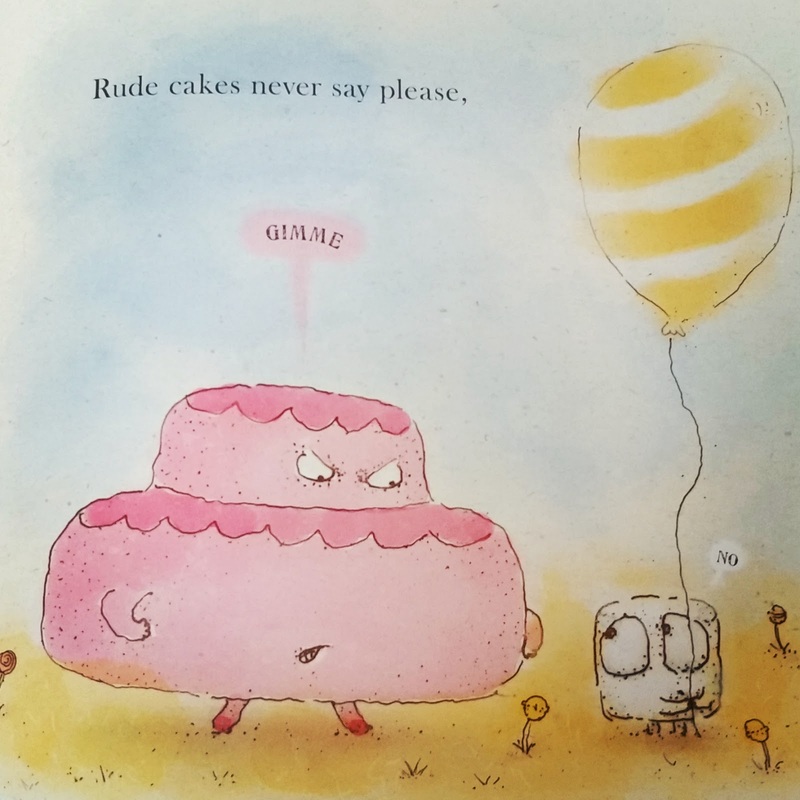 Funny and sweet, but none of that cloying kind of sweetness that can plague other, more earnest picture books. Charming illustrations, and a great message. Plus, it's about cake. 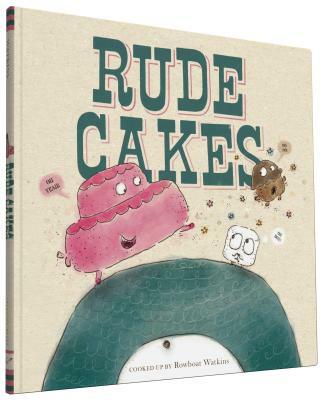 Check out Rude Cakes, and then eat some cake. 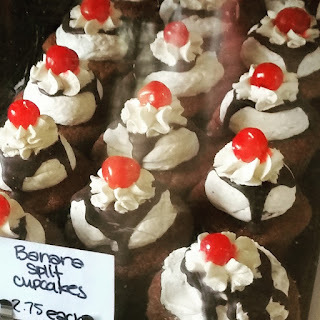 Both of our stores boast delicious bakeries. The Honey Bear in Lake Forest Park, and Vios Cafe at Ravenna.